There are eight main archetypes in the cryptocurrency ecosystem. All play their part in creating a bustling and innovative industry. 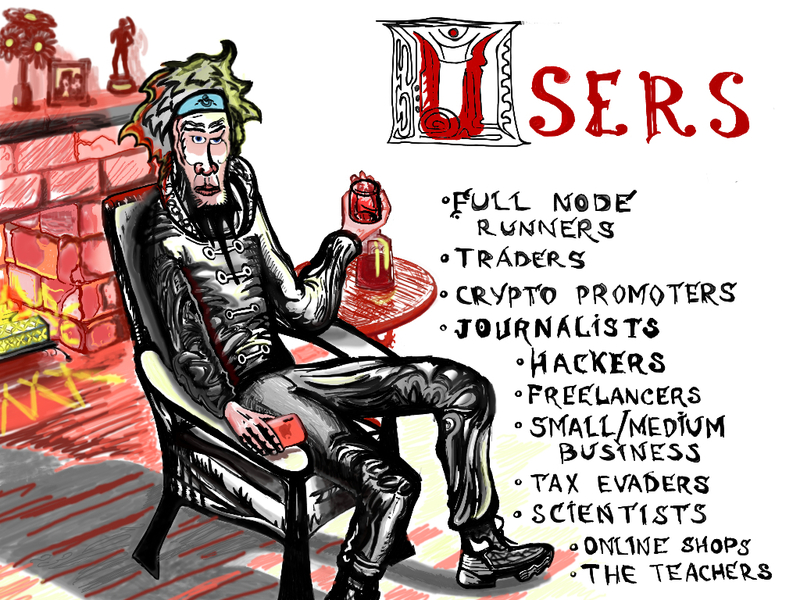 Let’s take a quick look at these archetypes for the 101 on who you, the user, are dealing with. 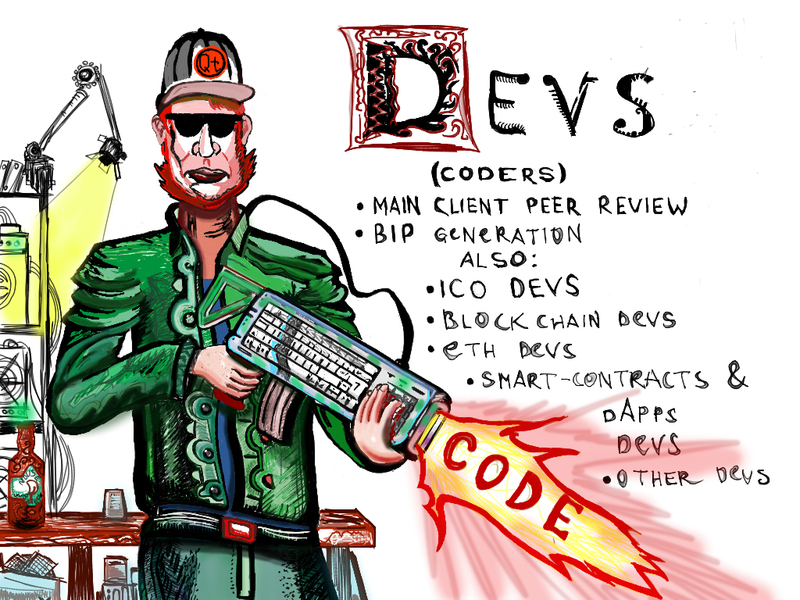 Bitcoin and altcoin developers peer-review the clients of their respective networks, propose bug fixes, and develop other improvements in the form of upgrades that the wider community can either adopt, decline, or fork. Sometimes developers who share different sides of hard fork schisms (ETC–ETH, BTC–BCH, e.g.) share their bug-findings with their rival projects. No matter what your favorite coin is, developers matter more than anything else, as there would be nothing without the underlying code. It can be a tale of two cities in comparing the developers of the biggest cryptocurrency projects with the devs of smaller projects. The latter devs are typically unknown entities, a reality that has proven to be fertile grounds for scamming in the past. 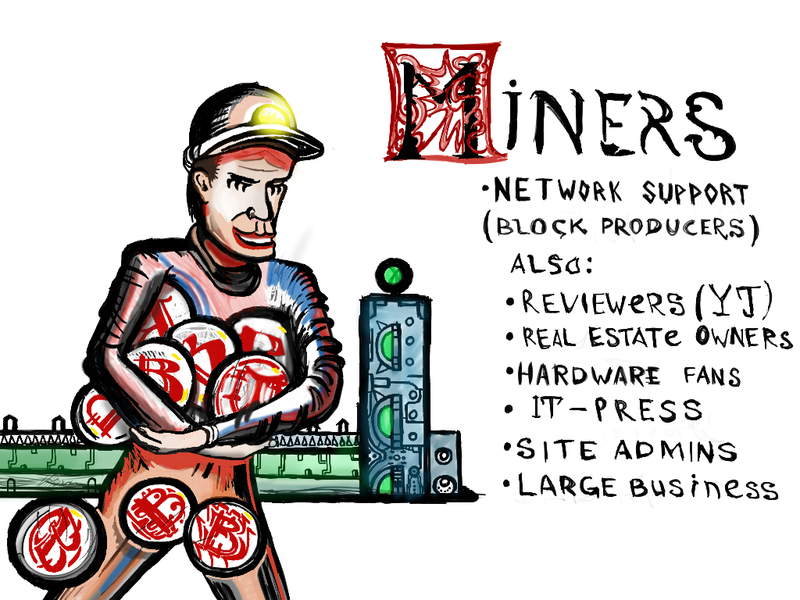 The main role of miners is network support via the constant production of blocks. They provide network security accordingly: the more miners there are, the higher a network’s hashrate is, and thus the more expensive it is for an attacker to compromise said blockchain. And then there are the users — those wielders of hardware and software wallets, sometimes full-node supporters, who form the public of the fledgling cryptoeconomy. They are, in short, the very reason cryptocurrencies exists. Without users, there would be no crypto ecosystem, and the continued expansion of the space depends on users not just arriving but also sticking around. 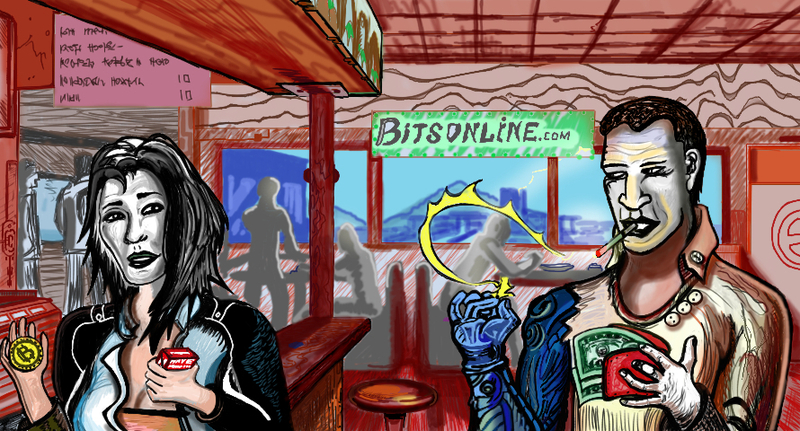 Many users of digital assets are traders, but not all of them. For that reason, the most passionate cryptocurrency traders are in a class of their own. They are the ravenous, screen-watching creatures of the morning, day, and night — always hungry for money, a little food and drink to tide them over, and information. They wax lyrical about cups and handles, double spinning tops, divergences, Fibonacci this, Fibonacci that. Those traders need platforms to trade their coins, and that’s where cryptocurrency exchanges come in — the enterprises that form a sector that has seen the good, the bad, and the ugly in recent years. One of the more recognizable faces in this arena is Brian Armstrong, CEO of crypto exchange powerhouse Coinbase. 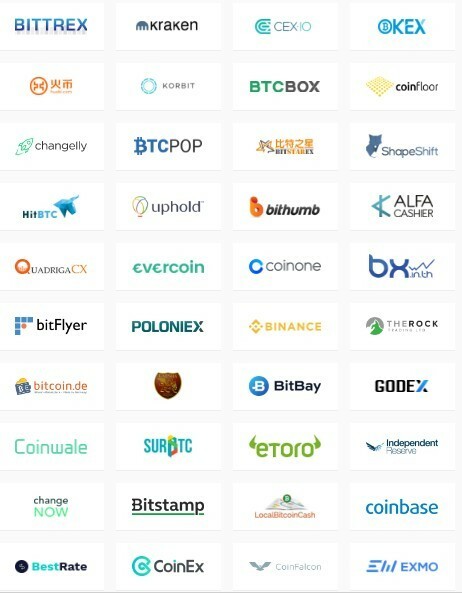 The teams running the biggest centralized exchanges in the space face regulatory and UX pressures, though strides are being made all the while on these fronts. The constant work and updates from these exchanges can make it can feel like the bigger operations are more trustworthy — and they often are — but it should be understood that no exchange is infallible. Hacks have happened, and will happen, to the biggest of them. So use all exchanges, especially smaller ones, at your own peril: if you don’t control your keys, you don’t control your crypto. Of course, there are decentralized exchanges, or DEXs, too. These cut out the middlemen and can theoretically operate without a team, but they are a fairly early innovation and are still maturing as such. No shortage of options to choose from, eh. Black hat hackers unleash nefarious software to collect cryptocurrency from the vulnerable and naive. From SIM swaps to screen scrapers, we’ve seen it all in recent years. 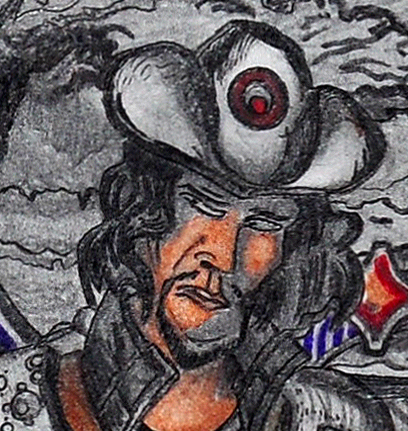 One popular technique for this group has been cryptojacking, the act of surreptitiously using victims’ computing resources to mine for currencies. And then there are white hats — hackers who use their skills for good, collecting bug bounties by auditing the code produced by projects’ contributors. Bully for them! 1. Mainstream journalists, for whom crypto isn’t typically their main beat. 2. Ethical cryptoverse journalists who work sincerely to tell the truth. 3. Content writer “journalists” who are not actually journalists at all and are paid to write any ol’ thing. No one typifies the teachers more than the space’s lead scholar, Andreas Antonopoulos, lead author of Mastering Bitcoin and Mastering Ethereum. And there’s the preachers, too: those who routinely use their social media platforms to make the cases of specific cryptocurrencies, or the technology in general. There we go, these are some of the major archetypes in the cryptoverse. It’s a motley crew, indeed. Did we miss anybody? Let us know in the comments section below.